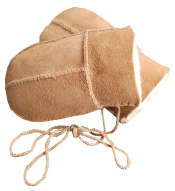 Sheepskin toddler booties are a treat for tiny tootsies. 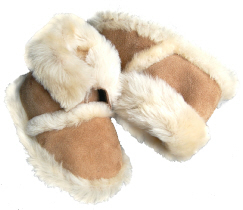 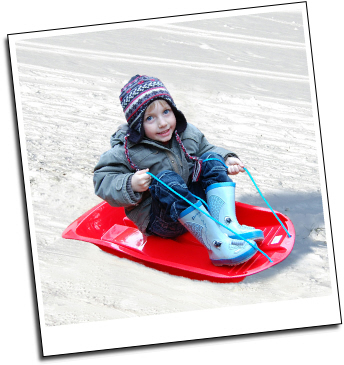 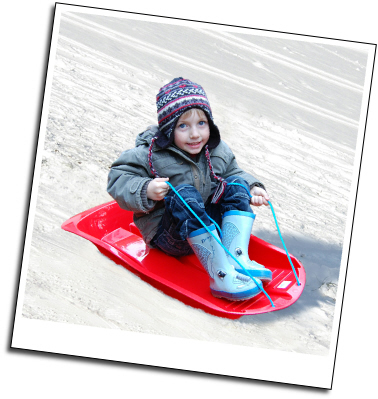 No risk of frozen fingers either, if you match them with our beautiful sheepskin toddler mittens! 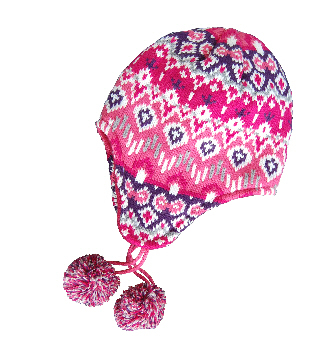 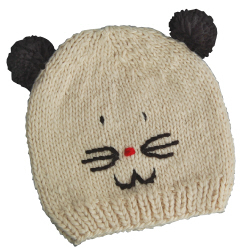 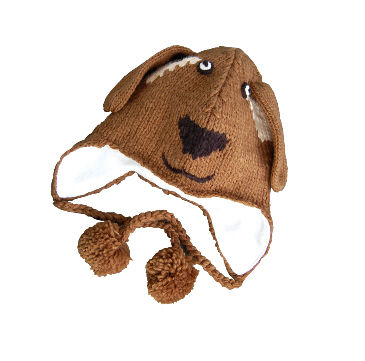 What childhoood photo album would be complete without a snap of your little cherub in a wool mouse or doggie hat? 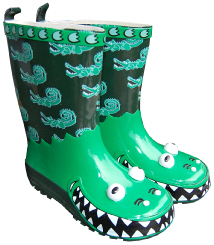 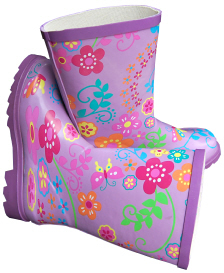 You’re never too small to be stylish, and trendy tots will be delighted with a gift from our fashion range. 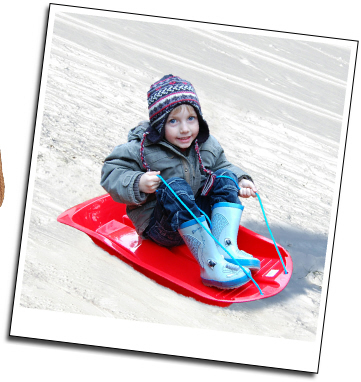 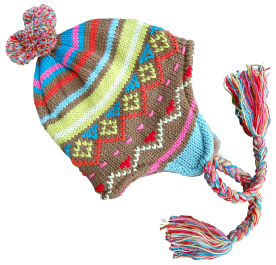 Many of our products are made from natural materials, sheepskin and wool, and we search far and wide to find high quality products for little ones that are both colourful and practical!